Delivered by the Alzheimer Society London and Middlesex, the Enhancing Care (EC) Program offers therapeutic skills training to family or other unpaid care partners who are giving care to individuals living with dementia. 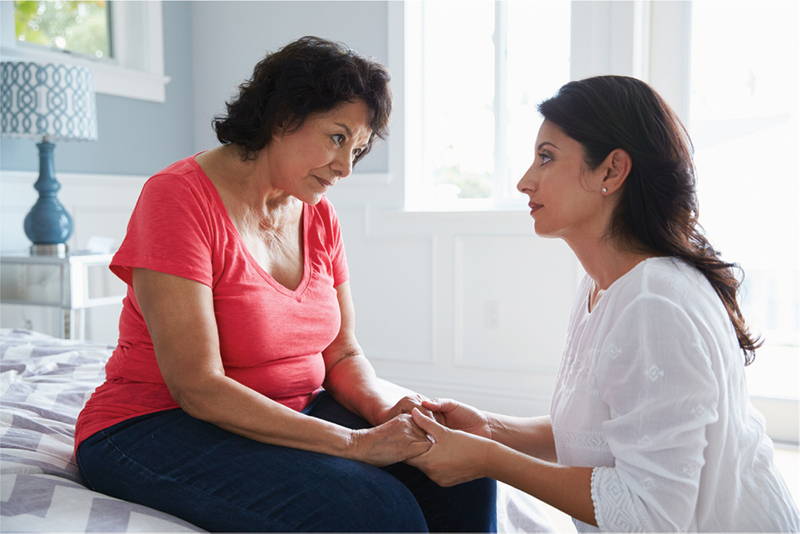 The program provides practical skill-building and emotional support to help care partners deal with the stress and complexities of caregiving. The EC Program includes an online element and two small group sessions. 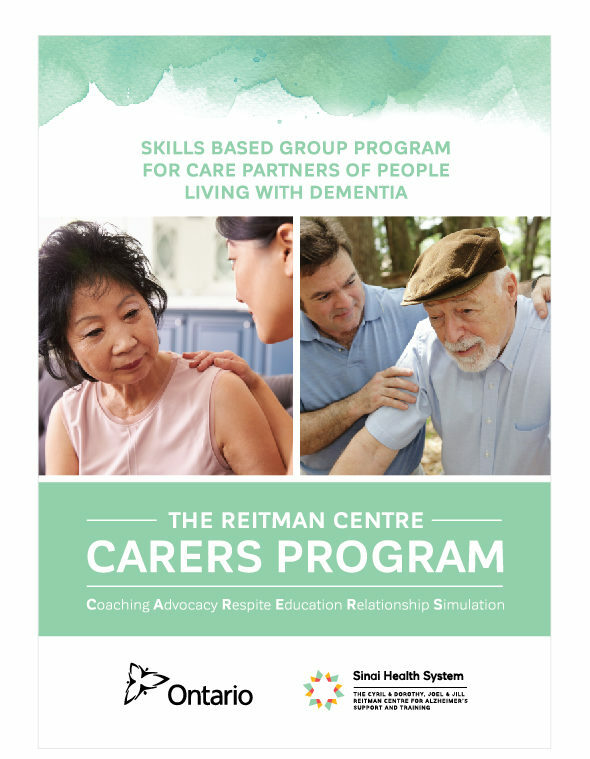 CARERS Program runs for 8 weekly sessions, 2 hours per session, maximum 6 care partners in group and is free of charge to care partners of people living with dementia. Referrals can be made by self-referral or by a registered health professional. Contact (519) 680-2404 or info@alzheimerlondon.ca. 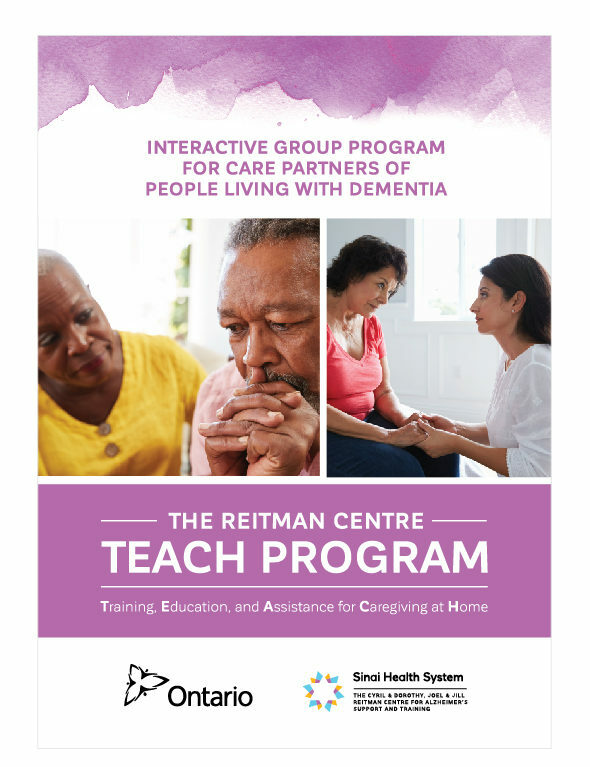 TEACH program runs for 4 weekly or bi-weekly sessions, 1.5 hours per session, maximum 8 care partners in group and is free of charge to care partners of people living with dementia.